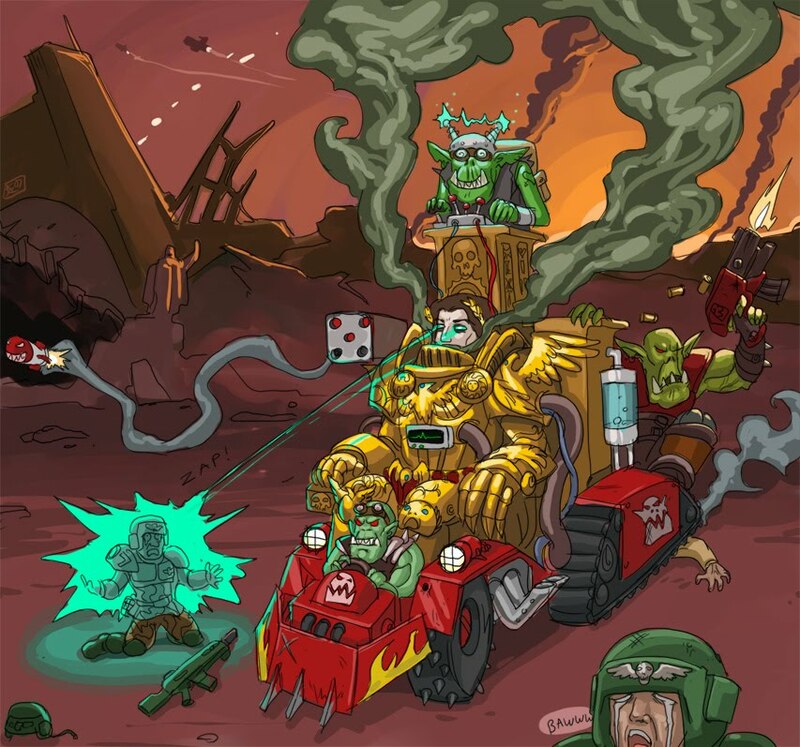 This gave me shivers of Orky Ekztazy! Id like to know why you havent done one already. with the news the kinne posted up about mteal going away time will tell if there is a plastic throne for us to loot.